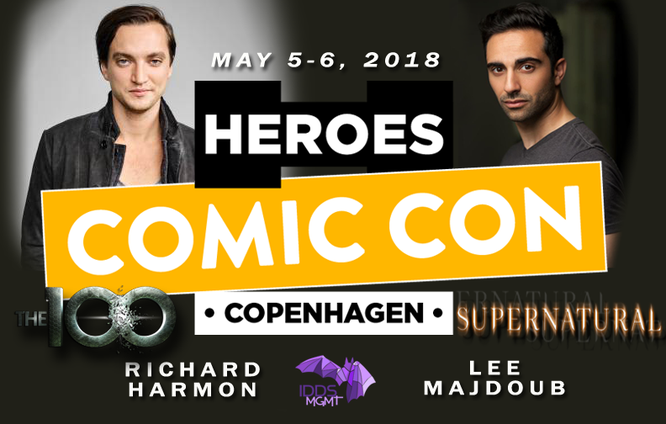 May 5-6, 2018 - Copenhagen, Denmark - Heroes Comic Con - With Richard Harmon and Lee Majdoub. 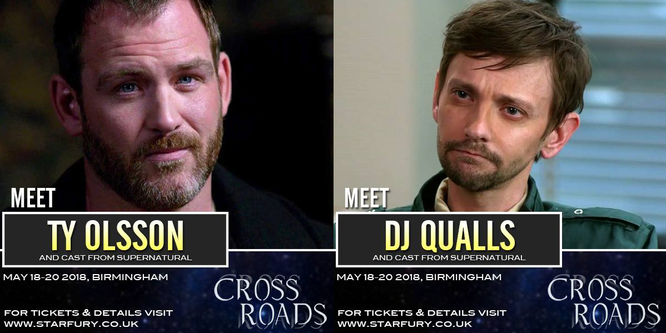 May 18-20, 2018 - Birmingham, U.K. - Starfury's Crossroads - With Ty Olsson and DJ Qualls. May 25-27, 2018 - Houston, TX. 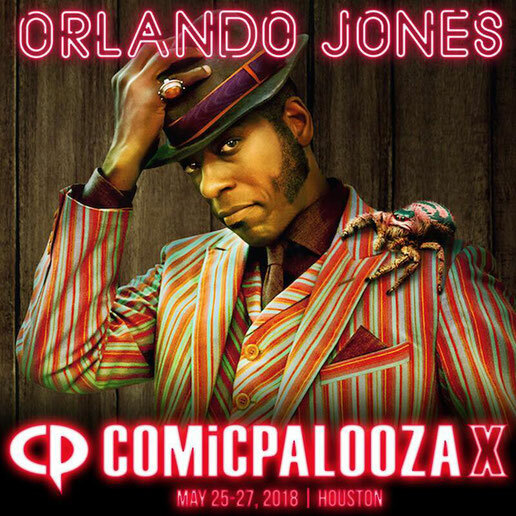 - Comicpalooza - With Orlando Jones. 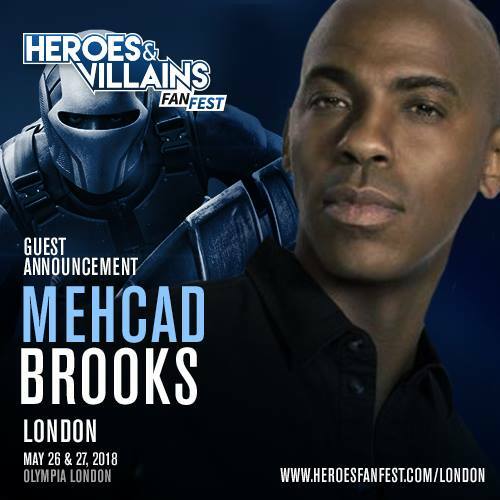 May 26-27, 2018 - London, England - Heroes & Villains - With Mehcad Brooks. 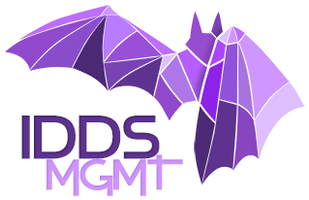 May 26-27, 2018 - Dusseldorf, Germany - Bloodlines: Nightfall - With Micah Parker and Chase Coleman.